Villalobos-Perez told Out In SA the 2016 Webb Party will be held on the weekend before Halloween. The first Webb Party was held in the spring of 1993 and consisted of a handful of SAAF supporters gathering for a party during Fiesta. 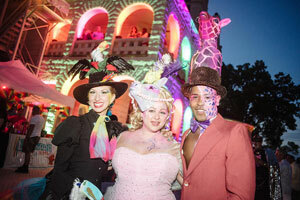 Over the years, the party has grown to attract over 1,500 guests who turn out in their Fiesta finery to enjoy drinks, food, dancing and special performances. In keeping with the Webb’s move to October, SAAF’s other signature event, the Run and Walk for Life, will be moved to March in 2016. The Webb Party will feature an open bar and food from some of San Antonio’s finest restaurants, caterers and chefs. There will be cuisine from Urban Taco, La Hacienda de los Barrios, The Brick Oven Bar and Grill, Panera, The Friendly Spot, Zoe’s Kitchen, Amy’s Ice Cream, Urth Juice Bar, Whole Foods, Gato Gata Catering, Luther’s Cafe, Lick Ice Cream, Picante Grill and others. There will also be dancing with DJ Amo spinning the tunes, a Fiesta Flourish fashion show by local designer Agosto Cuellar and performances by Sasha Taylor, the Austin City Showgirls and Nilaya Milan Raven. Crys Stone will emcee the proceedings. As in the past two years, the party will be held at the Lambermont Estate, located just down the street from SAAF’s headquarters at 950 E. Grayson Street. Tickets are $85 pre-sale and $100 at the door. They include all food and drink. There are discounts available for military and students with valid ID. VIP tickets begin at $175 and include early entry to the party, exclusive VIP cuisine, Fiesta medals and access to a VIP lounge and bar. There is street parking near the event, or party-goers can take a shuttle bus from the Overtime Theater, the Bonham Exchange or the SA Country Saloon. Sponsors for this year’s event include Macy’s, Nordstrom, the AIDS Healthcare Foundation, Avita Pharmacy, the Bonham Exchange, Wells Fargo and RR Cuniff Investments. 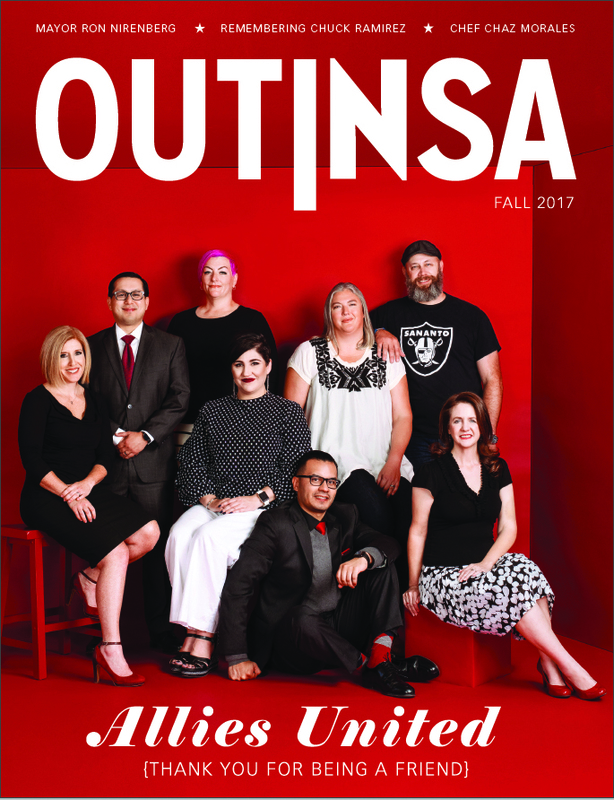 Media Partners are the San Antonio Current, KSYM, KTFM, the Rivard Report and Out In SA. 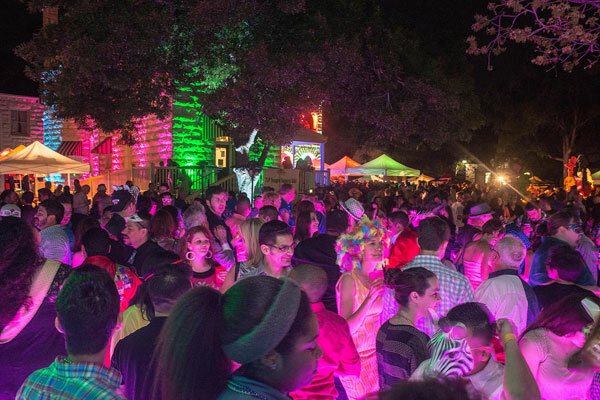 The San Antonio AIDS Foundation presents the 25th Annual Webb Party — Ultima Fiesta. Friday, April 17 from 7:30 p.m. to midnight at the Lambermont Estae, 950 East Grayson. For complete information check out the web site.